Shadow banking assets fell to around 68% of GDP in 2018. The campaign to curb risk in China’s financial services sector is likely to slow as the crackdown has already made considerable headway with shadow banking assets falling by $640.53b (RMB4.3t) to $9.13t (RMB61.3t) in end-2018, data from Moody’s show. The headline figure represents around 68% of GDP from 87% In 2016 when the crackdown was at its peak. This is expected to further contract to around half of GDP by end-2019, according to a separate report from Fitch Ratings. 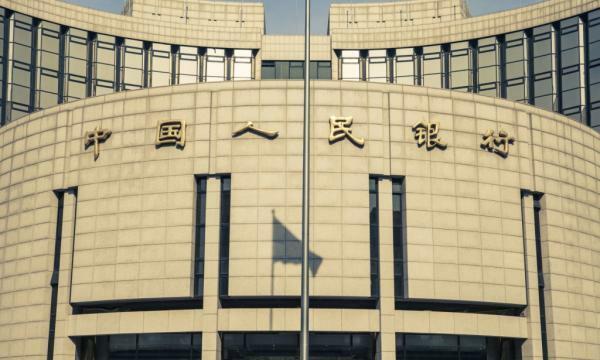 Trust loans, entrusted loans and undiscounted bankers’ acceptance have dropped by $334.09b (RMB2.3t) in the first nine months of 2018. Leverage outside banks has been rising at a slower pace with contagion risks dropping in line with the decline in shadow banking activity as have been turning to formal bank loans. A large number of POEs and micro and small enterprises (MSEs) are focused on cyclical sectors like manufacturing, real estate, wholesale and retail which puts them at a more vulnerable position to China’s economic slowdown and escalating trade frictions. The sectors' non-performing loan (NPL) ratio stood at 4.2% and 4.7% in end-2017 which is significantly higher than the 1.7% for all commercial bank loans. Banks in China have employed shadow banking set-ups to disguise non-standard lending activities in 2013-2017 and avoid regulatory supervision which led to a sharp rise in leverage. Although the crackdown will support the long-term stability of the financial system, it will continue to create funding challenges for small businesses that have relied on shadow finance.